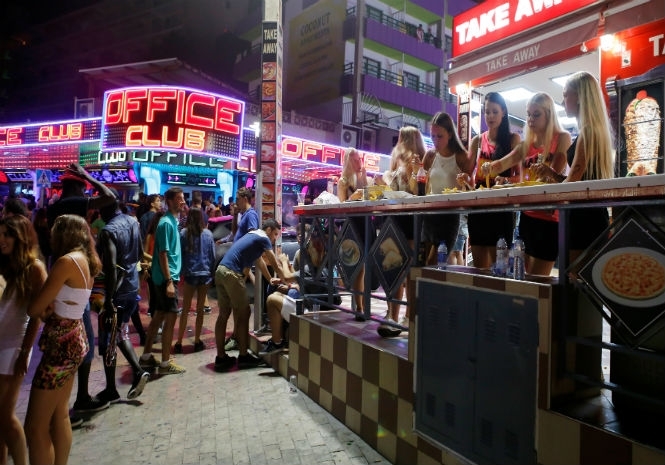 AUTHORITIES in Britain have launched a new campaign targeting young people travelling to work in Mallorca over concerns of being taken advantage of in bar and club work. The Foreign Office and Border Force are reportedly set to place posters in airports warning youths of the risks involved in taking unofficial, seasonal work. Caroline Nokes, Britain’s Immigration Minister, said the campaign was aimed at people travelling to the island with a job arranged and those who decided to take one while on holiday. “We want to ensure that those contemplating work in Mallorca, many of whom are tourists tempted by the idea of extended stay in the sunshine, do not find their summer turning into a nightmare,” she said. 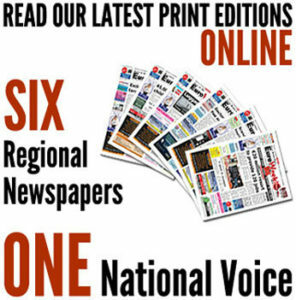 Officials behind the campaign have expressed fears that many young Britons were being exploited in casual jobs on the island. A government report into the issue claimed those in such jobs were forced to work long hours for small earnings, live in poor conditions and in some cases have their passports confiscated. “Young Britons taking this work think it involves a few hours where they get a few free drinks, a steady wage and still enjoy the party and go home with a tan and some money,” the report said. The report added British women doing promotional work for bars and club often faced sexual harassment and abuse. The document also featured statistics claimed more than 80 per cent of British prisoners on the island were former bar and club promoters. They were found guilty of robberies and dealing drugs having turned to crime in order to survive, it said. Mallorca, and areas of the island such as Magaluf in particular, is a one of the leading destinations for young British tourists travelling to Spain.